Turn that passion into revenue in the comfort of your home! 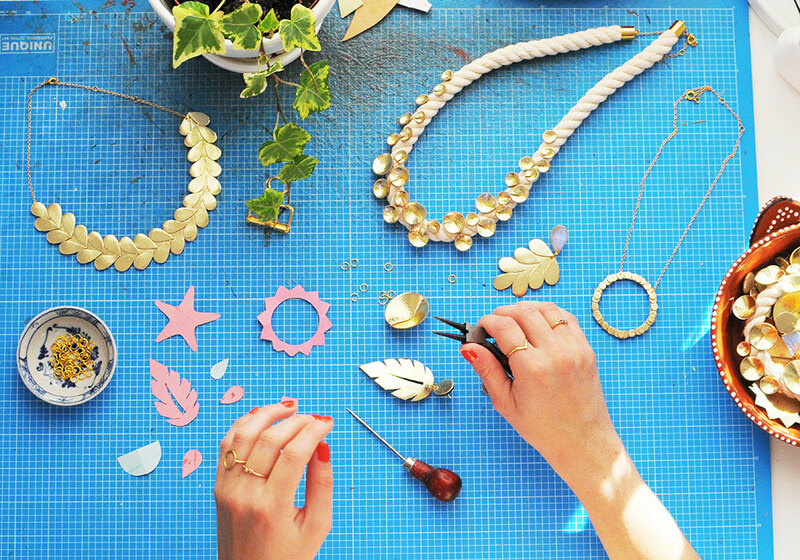 There’s nothing more satisfying than creating your own jewelry and sharing your passion through jewelry making. You can set up a necklace display or earring display in craft and trade shows, as well as local malls and sell them at reasonable prices. However, more and more people resort to selling online. Selling your handmade creations online is an easy way to earn money while staying in the comfort of your home. You don't need to hire staff for a shop or go through the trouble of setting up a kiosk. But what online marketplaces are the best these days? 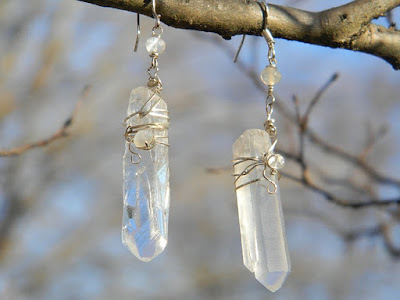 Choosing which ones are the best place may be tough, so here’s a list of the best online marketplaces where you can sell your handmade jewelry. 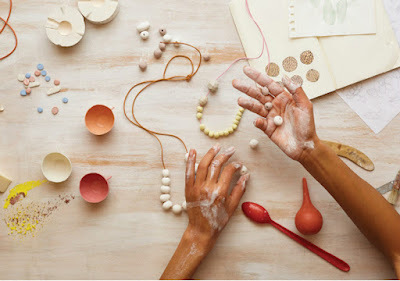 Etsy is definitely the most popular site for crafters, hobbyists, and artisans. This is the place where you can find all types of jewelry, as well as other handcrafted items. 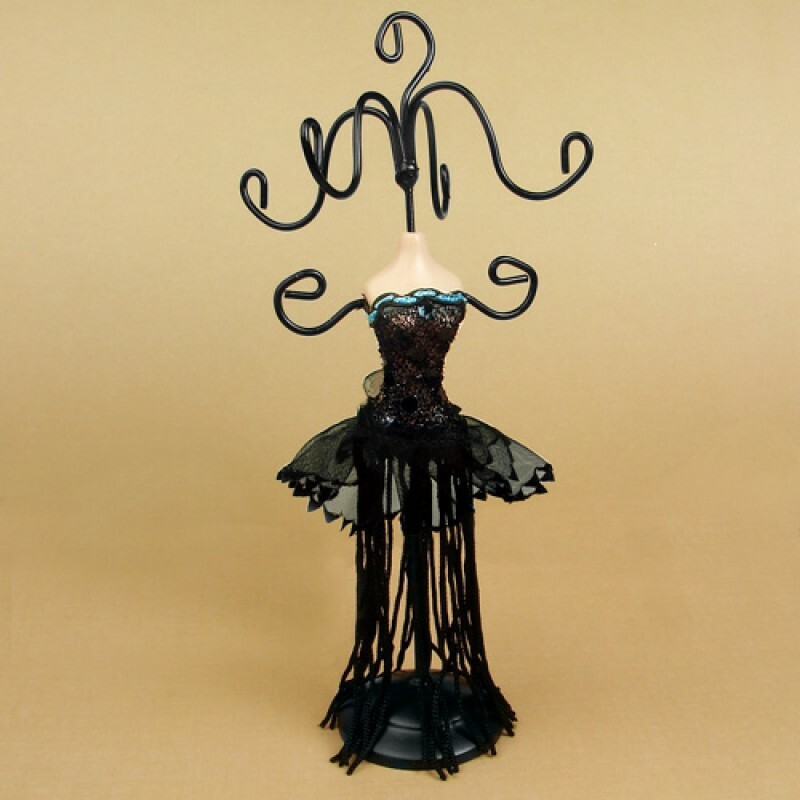 Etsy’s website is easy on the eyes, as well as easy to navigate. Customers can submit reviews, and there is also a blog with relevant topics. Etsy has millions of registered shoppers and sellers, so you are sure to receive lots of traffic and exposure for your handmade items. 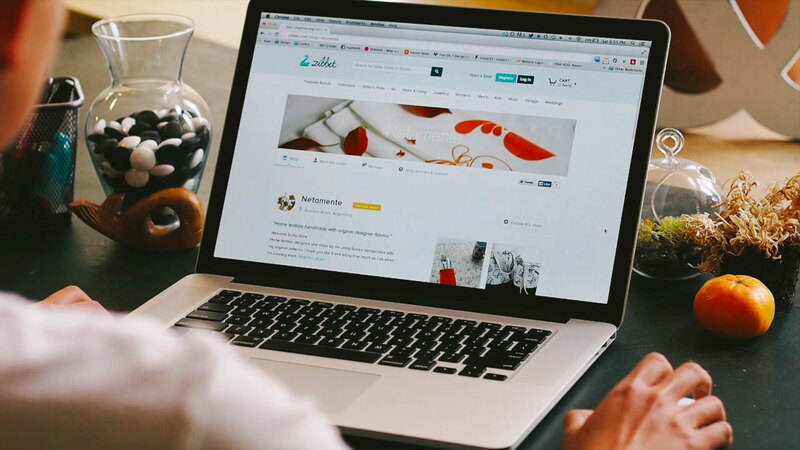 Although Shopify is not free, you can register and get a 30-day trial. What’s great about this platform is that it’s designed for mobile, making it easier for you and your customers. Its features are easy to use, and setup of an account is such a breeze. You can customize your store, manage inventory, and track your sales all in one platform with Shopify. Everybody knows what eBay is, which is enough reason why you should sell there! It’s a big marketplace where you can find virtually anything. There’s a special category for jewelry and shoppers can easily click on that category to find your products. eBay reaches buyers all around the globe, so it’s a good thing for sellers who want to target international customers. Zibbet is run by a global community of independent crafters, artists, and vintage collectors. It’s much like Etsy; it takes pride in selling handmade products. It’s easy to set up, and there are no listing and closing fees. It has millions of shoppers around the globe, so you are sure going to get maximum exposure. The best thing about Zibbet is that if you’re already on Etsy, it will copy and paste all your items over on your account which is very useful and convenient. This Canadian-based company is a small group of people who love everything handmade. Their goal is to make iCraftGifts a household name for handmade gifts. 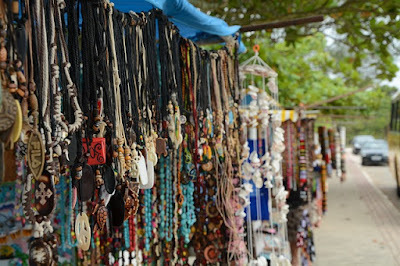 That said, they are very specific about the products in their marketplace; they strictly only accept handmade items. This is the reason why it’s becoming a favorite of shoppers who are into one-of-a-kind items. Once you’ve picked the online marketplace for your products, it’s time you work on producing high-quality photos of your handmade jewelry. 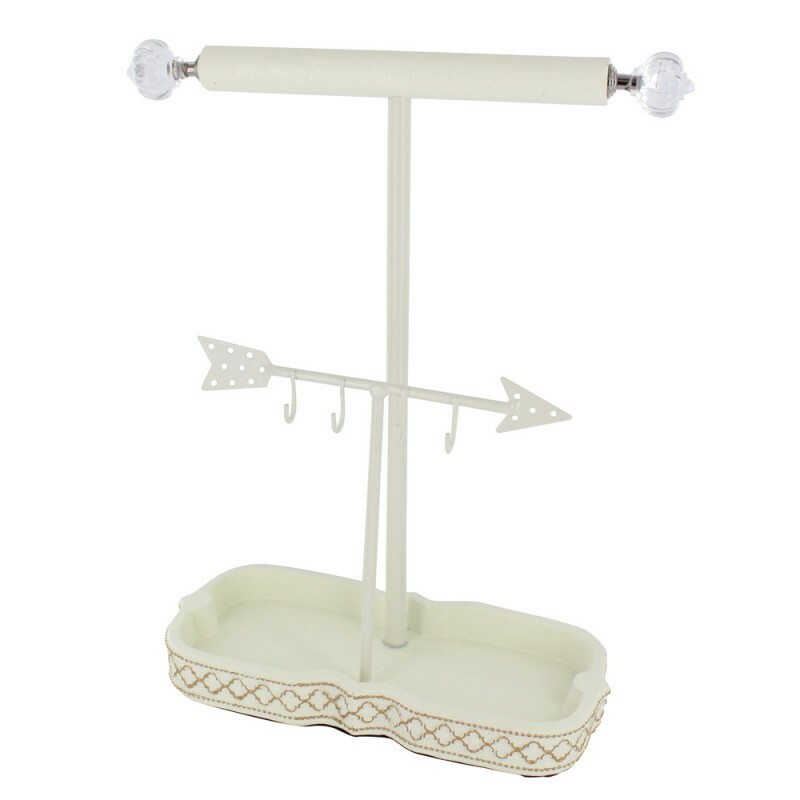 Using a unique jewelry display such as a metal necklace display will allow you take pictures of the items in place, which can add more appeal to your products. Have you tried selling your items on these sites? Which one do you think is the best among the five? Feel free to share your thoughts in the comments section below! 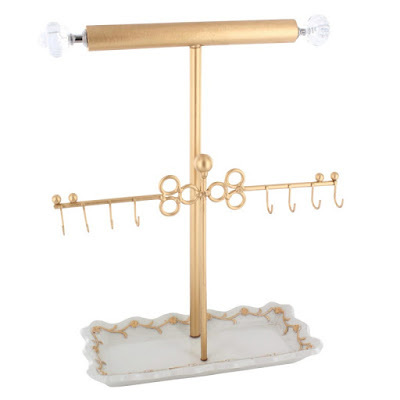 Choosing the perfect display for your earring collection. Whether you are a jewelry seller or a collector, having a jewelry display is a must-have. These displays not only allow you to showcase your pieces, but also helps you keep them organized. Out of all these types, the necklace display remains to be the most used one. 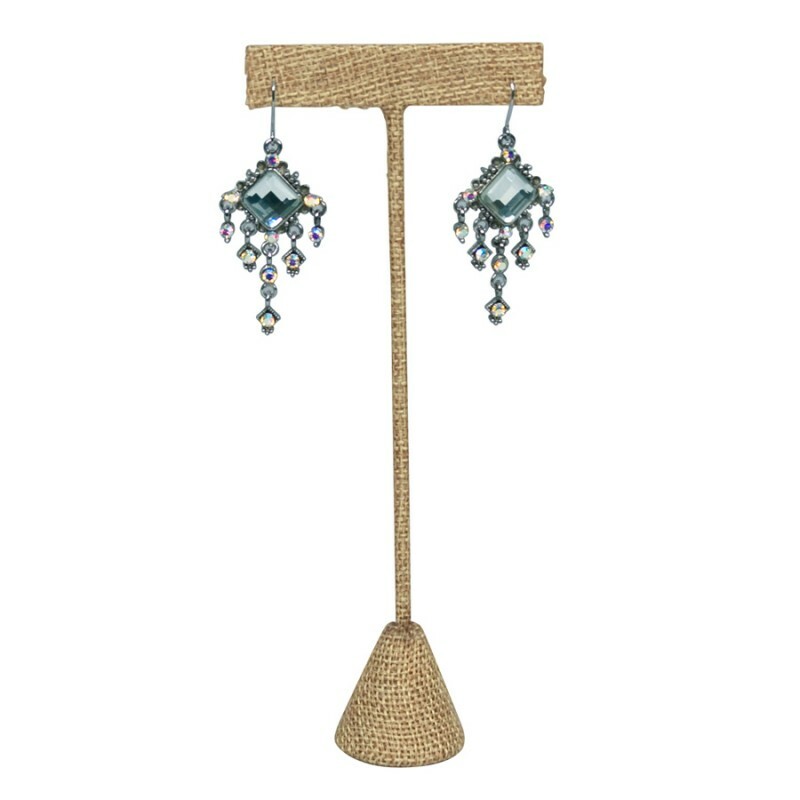 With that said, we are turning the spotlight on the earring displays, as they deserve to be highlighted as well. Here are the different types of earring displays for every use. 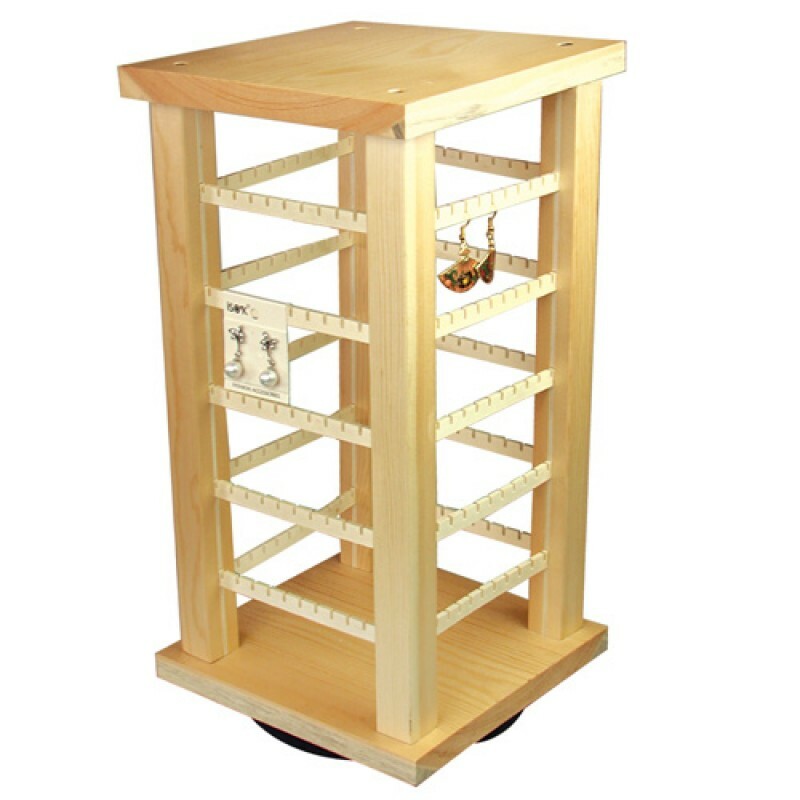 The Wooden Rotating Earring Display is ideal for a big earring collection or for shops that sell a lot of designs as it can hold a hundred pairs. It’s best for hook earrings because you’ll simply just have to hang them on the slots. Clip-ons and pairs with earring backs can be hung here too, but you need earring cards to do so. The natural wooden color of this display makes it perfect for Bohemian and vintage-inspired earrings, as well chandelier earrings and gemstone pieces. 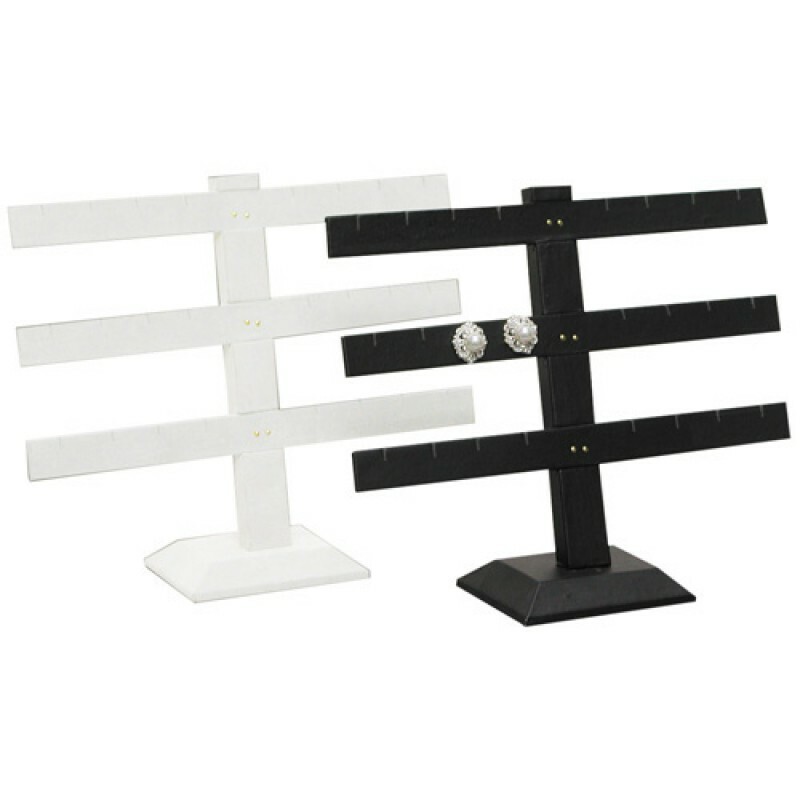 If you own a lot of stud earrings and pairs with backs, the Three-Bar Earring Display is the perfect one to use. It has three layers that can hold 12 pairs in total. Although they can also hold hook earrings, those with long charms such as chandeliers, hoops, and drop earrings are not recommended because of the spacings between the bars. There are also other multiple earring stands that can hold four, eight, and 30 pairs, and are available in black velvet, black leatherette, and white leatherette. 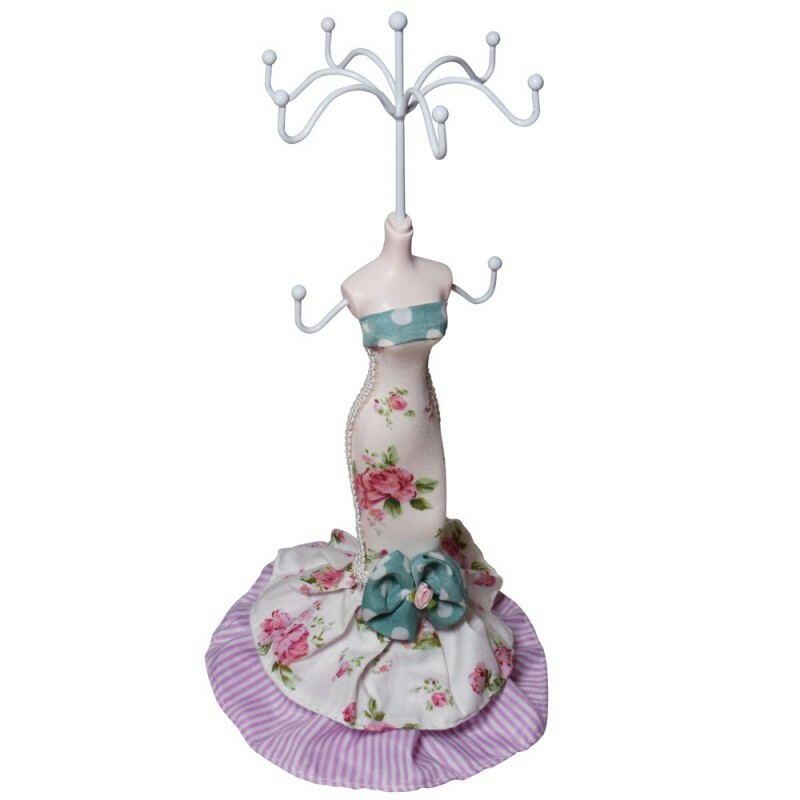 Earring tree stands are ideal for showcasing a pair of earrings. Because most of these displays are tall, they are perfect for chandeliers, long drops, hoops, and other statement pairs. 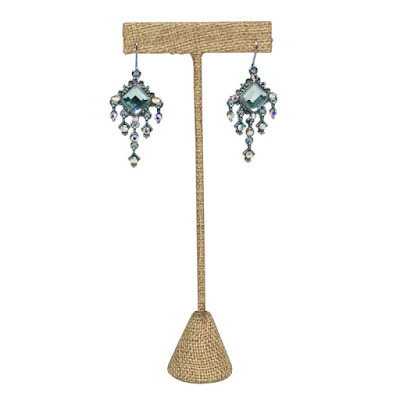 The Tall T-Shape Earring Stand Burlap Linen features a soft earth color that’s perfect for gemstone earrings and other colorful pairs. 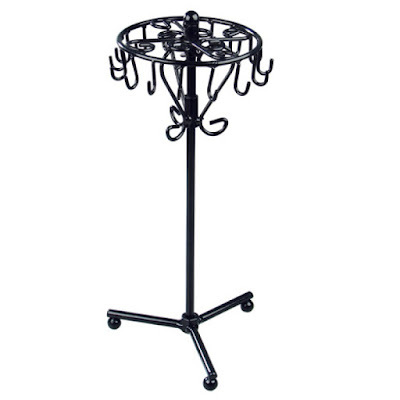 Some tree stands can hold more than two pairs, which are perfect for showcasing sets. 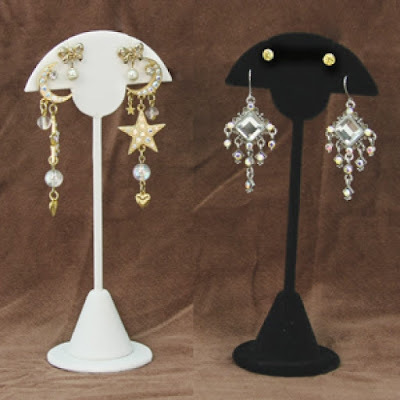 If you want to stand out from other shops, go for unique metal earring displays. There are so many designs to choose from in the market today, and they appeal well to young consumers. 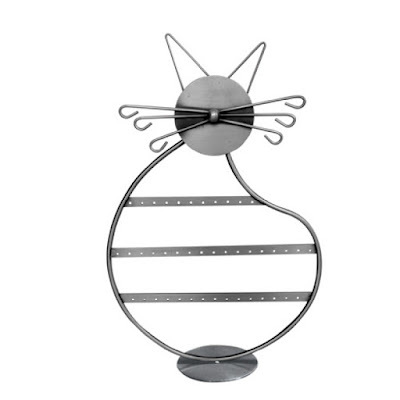 This Cat Metal Earring Display is perfect for pet-inspired earrings, be it studs or drops. This type of details can easily catch anyone’s attention, so it’s ideal for showcasing new arrival pieces. Want to see more? 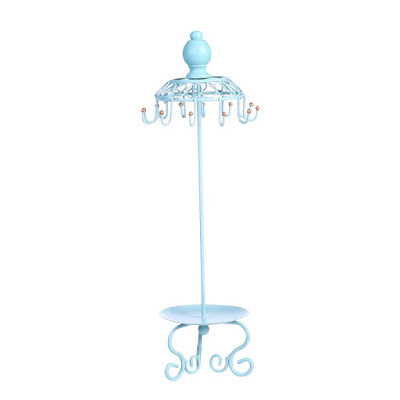 Browse the shop for a wide selection of earring display, necklace display, and even jewelry organizers! Turn your passion into money with these business tips. 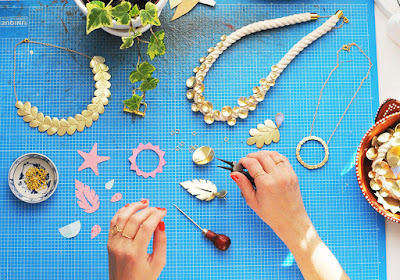 If you love making jewelry, it's an excellent idea to sell them for extra income. You can even make it your full-time job, especially if this is your passion. 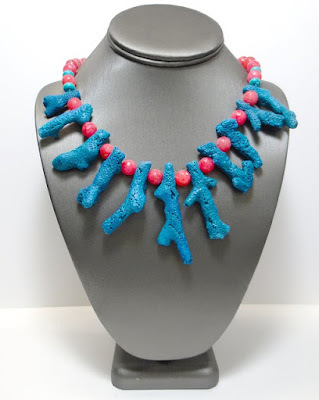 You don’t have to compete with known jewelry designers, as handmade jewelry is a separate niche with a separate market. However, if you do not market your products effectively, you might just be wasting your time. Prevent that from happening; here are a few simple tips on how to sell your handmade creations. Join local craft and jewelry trade shows or try and get into a flea market in your area. Display your creations in a unique jewelry display or a display that complements the theme of your jewelry pieces. 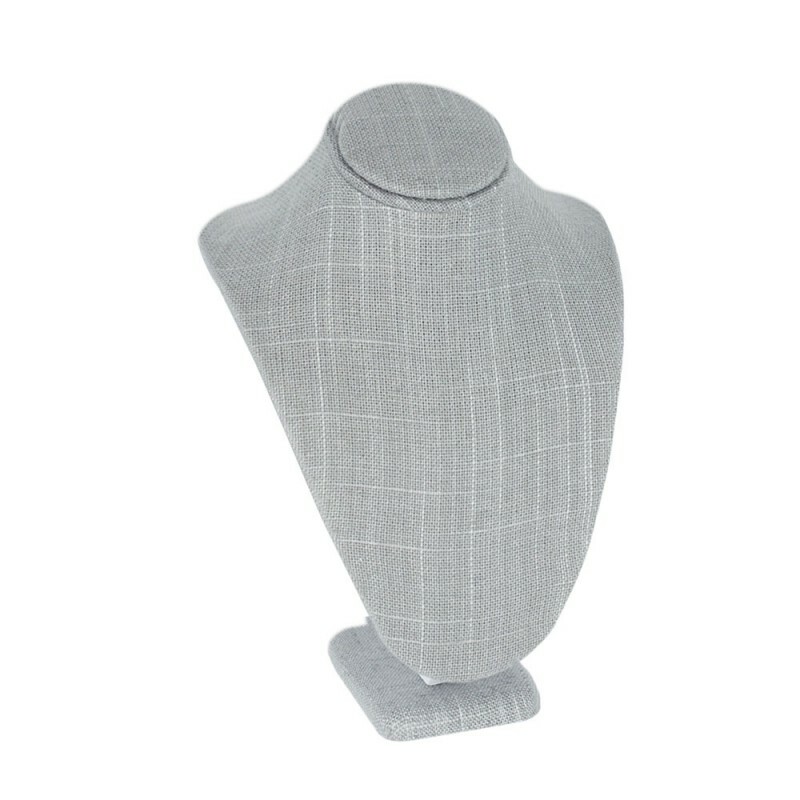 These displays are your silent salesperson so how you showcase the jewelry is extremely important. Showcasing your products in these events is a great marketing strategy for startups. 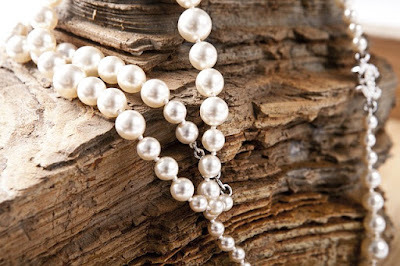 If you specialize in vintage-inspired pieces, try creating ones with the latest trendy styles to cater to other customers. You can also incorporate popular designs into your own. 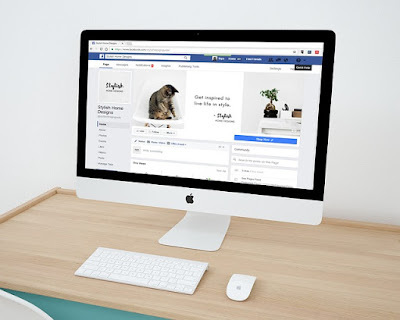 Create pieces inspired by trending topics, such as Game of Thrones or the NFL, That way, you can attract a wider range of customers. 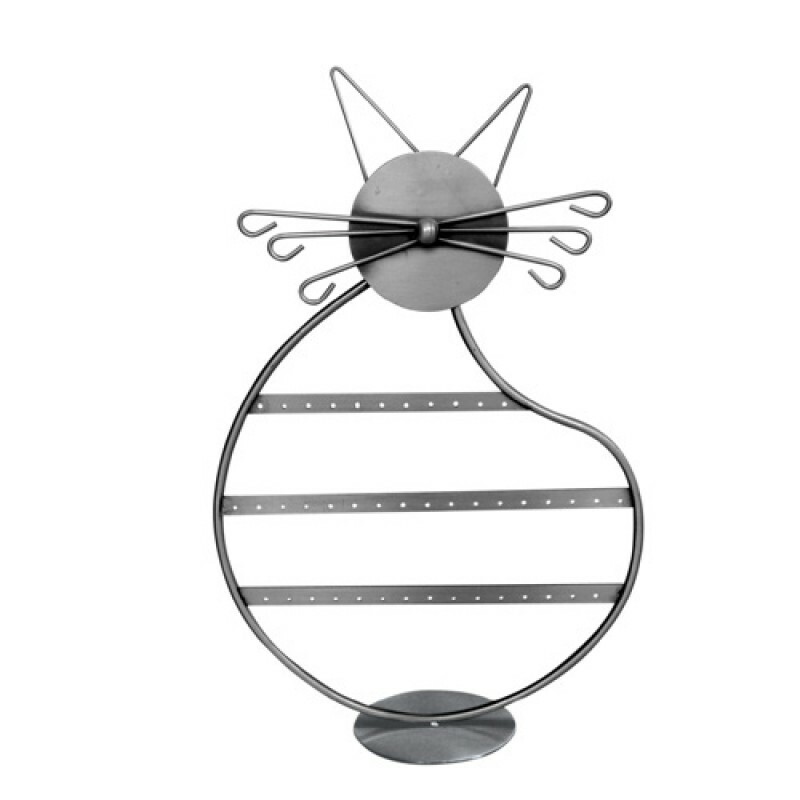 Attract customers with high-quality and creative pictures of your products. Visual marketing is one of the essential elements of a successful business in this digital age. It’s also an excellent way to connect with your customers emotionally as a picture can arouse a certain feeling. Tug on the heart strings of your target market with creative and memorable pics; not just generic product photos with a white background. 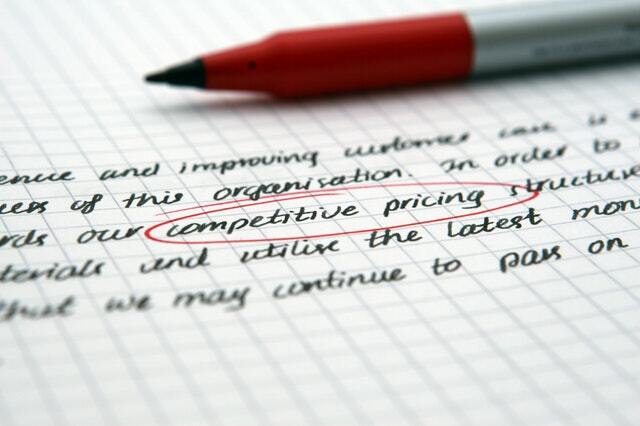 If you are just a start up, sell your pieces at more attractive prices than your competitors. That way, your target market can turn their attention to you. Once you get a steadier clientele, slowly raise the prices. You have to charge a reasonable price for your jewelry pieces, especially if they are one-of-a-kind. You cannot sell them too cheap as you might lose money and you cannot go really high either as your handmade jewelry will be harder to sell. Do compare prices with your competitors as this will be your guide to pricing your pieces right. You can either shell out or not if you want to promote your handmade creations. Free advertisements, as we all know, come in the form of social media posts. Create your business social media accounts and regularly post high-quality photos of your creations. If you want faster results, you can create ads on Facebook, Instagram or Pinterest. These ads aren't for free, of course, but spending for these allows you to advertise your products to a much more specific audience. Need jewelry displays such as necklace display, earring display, ring display, and organizers for your handmade items? Check out the shop for a wide selection of these items!